Cournal APP is currently available only for selected number of customers. 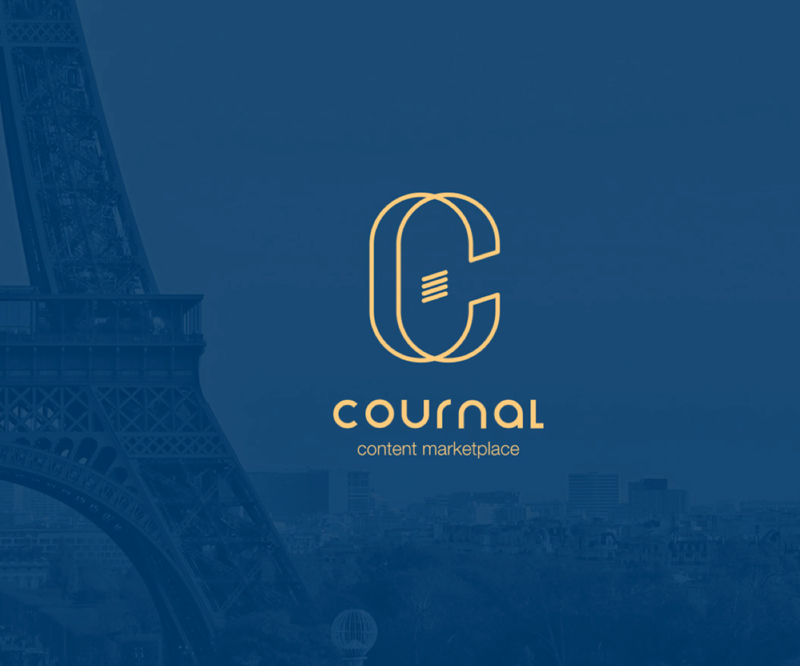 Contact Sales@Cournal.com to get trial access. Or buckle up for the official Limited-Public release in April 2016.